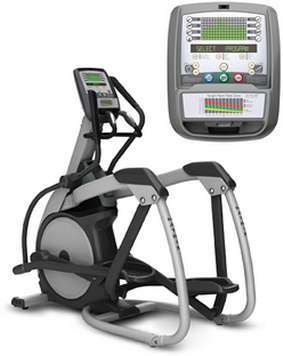 53.3 cm / 21" stride length accommodates all users for a comfortable, efficient, and natural workout. 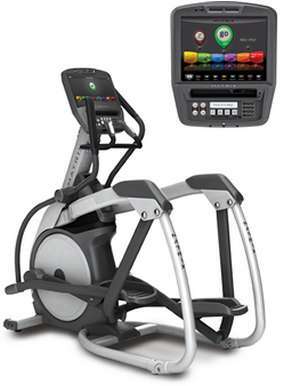 Arizona Extreme Fitness will deliver and setup your favorite quality Matrix Elliptical Trainer for home or commercial use in Prescott, Flagstaff, Sedona and Phoenix, Arizona at your location. 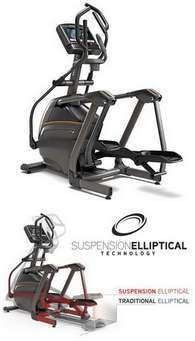 Come on in and browse our 3000 sq ft warehouse showroom in Prescott Valley, Arizona and try before you buy or if you already know what you want just call us for our best price and we will deliver or ship it to you depending on your location in the USA. 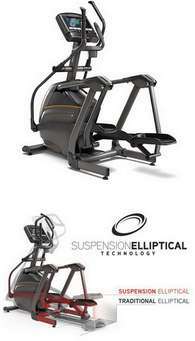 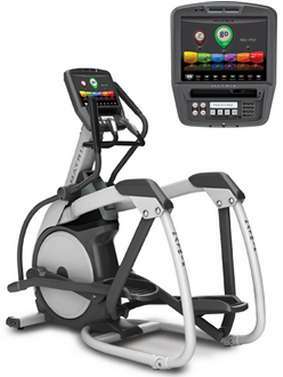 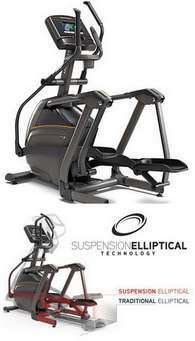 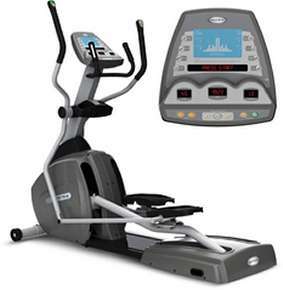 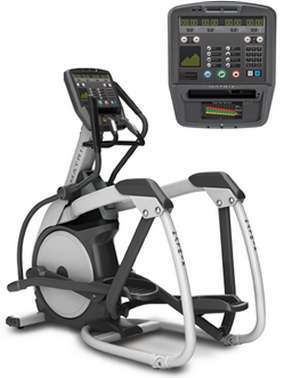 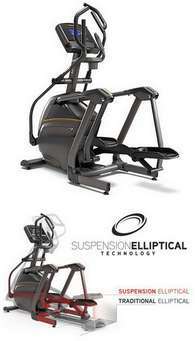 We sell, deliver, setup, install and service the above Matrix Elliptical Fitness Trainers and more.